Finding out you are in the wrong spot is never fun. Especially when you are trying to find information you want. 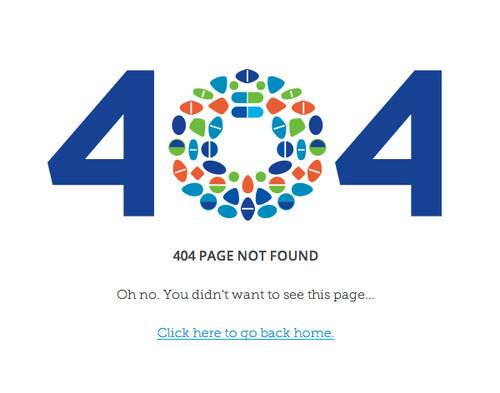 The 404 page is a standard response code in HTTP telling the user, in effect, that they’ve clicked on a broken link. Clicking a broken link is a pain, but a clever or well-designed error page helps soften the blow. Sometimes it may not be your fault visitors landed on error pages, but being able to help direct them back to the home page is as good as a second chance to re-engage them. 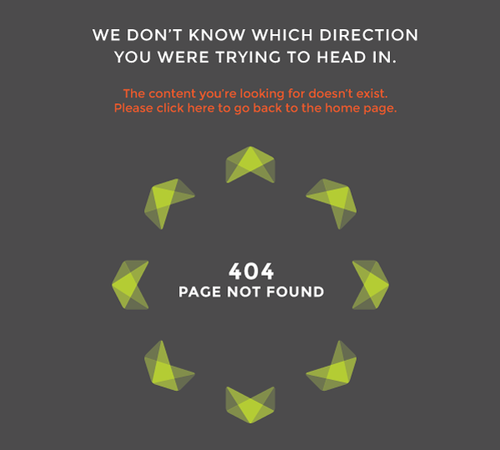 Here are some of 404 designs we’ve created for clients that we hope will never be spotted in the wild.